Laney - CXM112 Passive Floor Monitor The CXM-112 is the perfect complement to the Laney CXP-112 wedge style powered monitor. 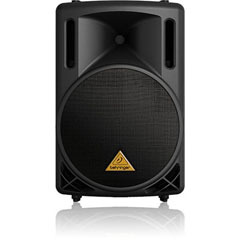 Peavey - 1808-8 SPS BWX 8 OHM LOUDSPEAKER High powered 18" Sub speaker from Peavey used in the SP118X 8 ohm and the SP218X. Peavey - 1808-8 HE BWX 8 OHM LOUDSPEAKER High powered 18" Sub speaker from Peavey used in the SP118X 8 ohm and the SP218X.